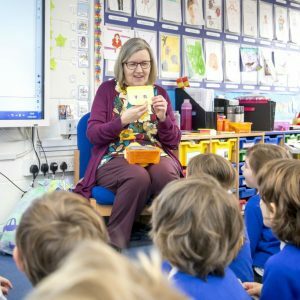 Ramsbury Primary School is proud to be one of the government’s new English Hubs – one of just 32 schools nationwide, recognised for their excellence in teaching and learning, and now charged with supporting other local schools to raise standards. 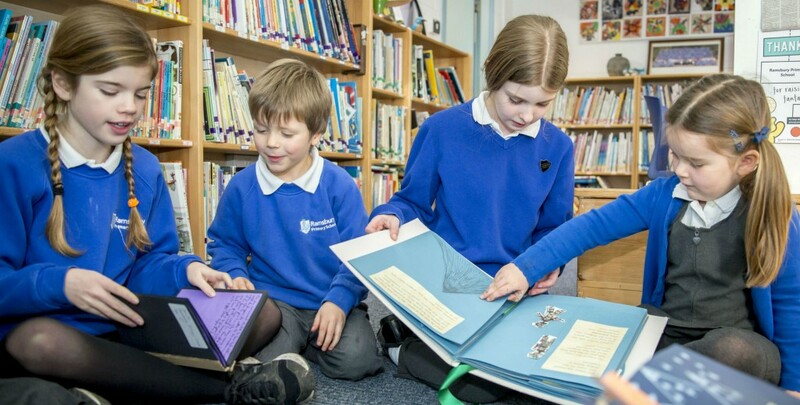 If you are a school in Wiltshire, Swindon, East Dorset or the Cotswolds and would like to be the first to know about CPD, events and other offers from the new Hub please register your interest by clicking here and completing the form. 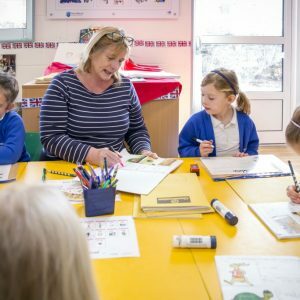 Join us for a free, full day training event where senior leaders and teachers can share best practice in phonics and early reading. 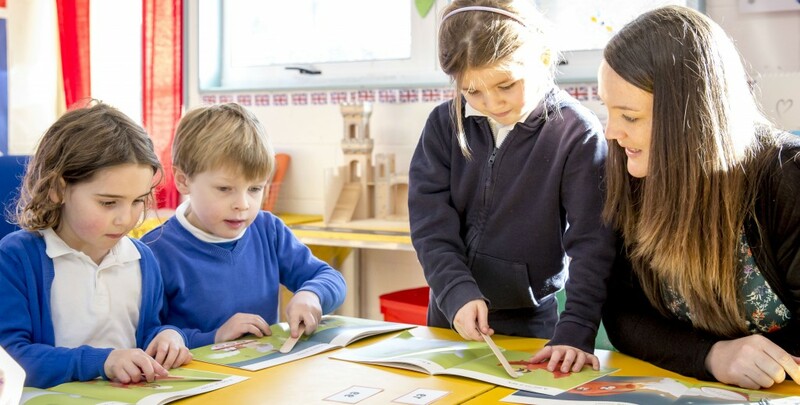 Take part in a phonics lesson study to explore the teaching of systematic synthetic phonics through observations and discussion across EYFS, Year 1 and Year 2. 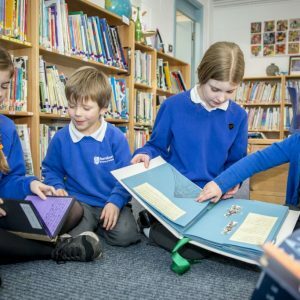 Complete a school reflection activity to identify the strengths and improvement priorities for their own school, supported by Specialist Teachers. 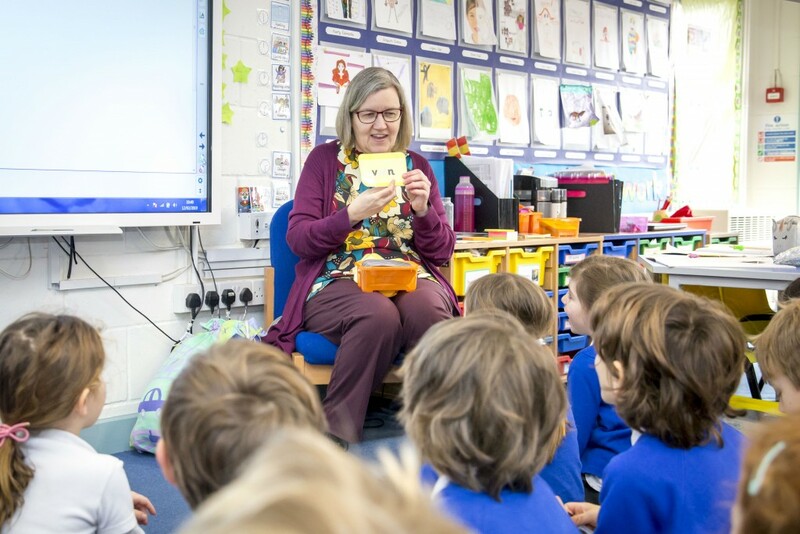 Further support in the form of a full three-day audit will be available to selected schools. 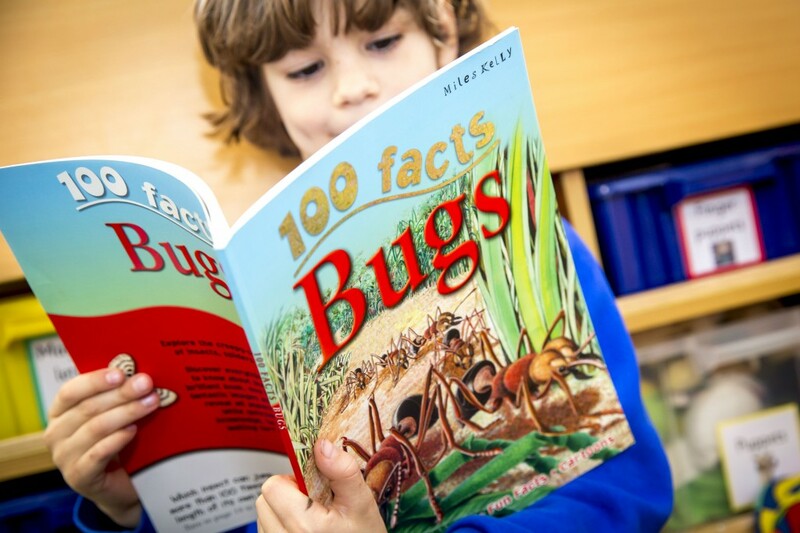 Find out about access to subsequent support including applying for future funding for resources/training. 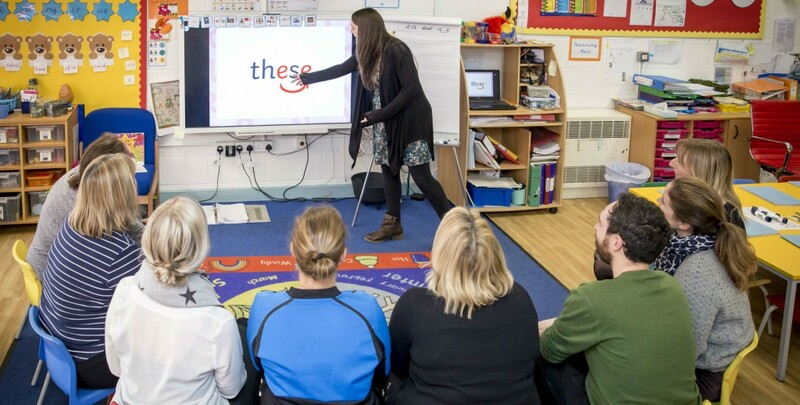 For greatest impact we ask that the Head Teacher or Deputy Head Teacher and phonics lead or EYFS/KS1 senior teacher attend the showcase (funding is available towards teacher release costs). 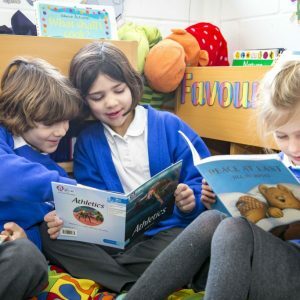 After reviewing a school’s reflection activity, Ramsbury English Hub will invite some schools to participate in a school-based audit of their early language and reading provision. 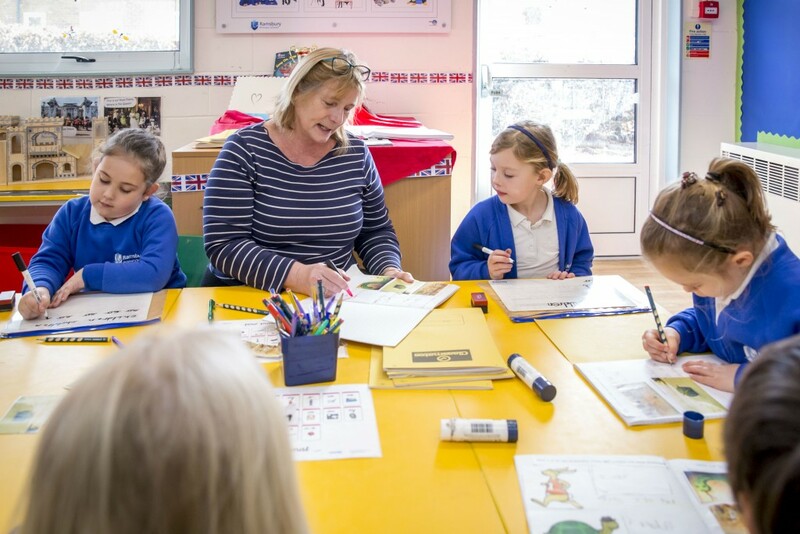 The audit will be led by one of our Specialist Teachers and it will focus on areas such as the school’s phonics programme and consistency, use of decodable books, training of staff and reading for pleasure. 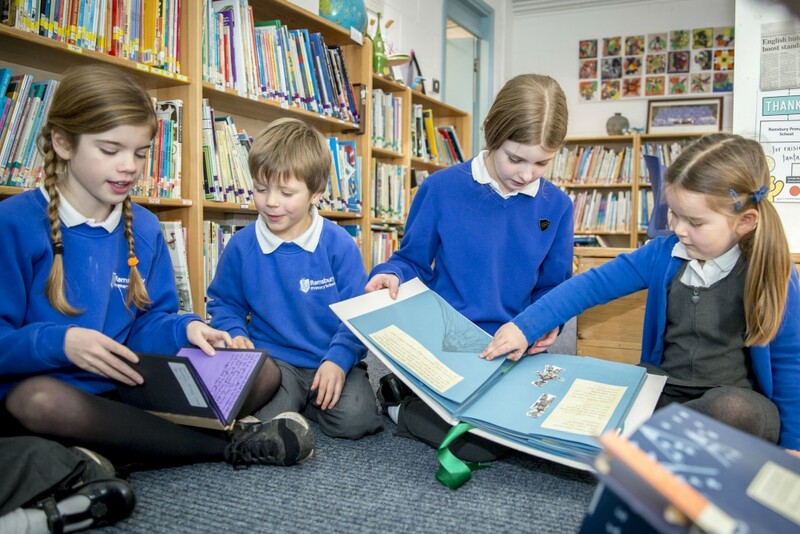 Ramsbury English Hub will offer financial support to up to 85 schools to buy resources/training. 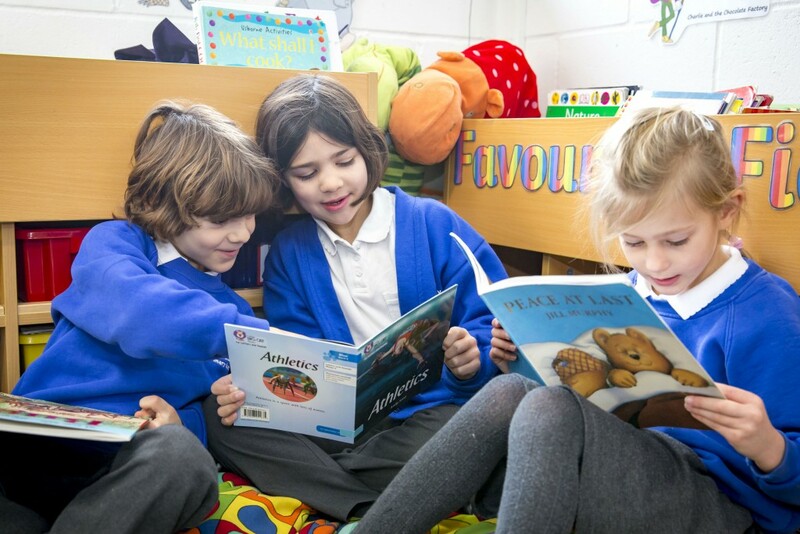 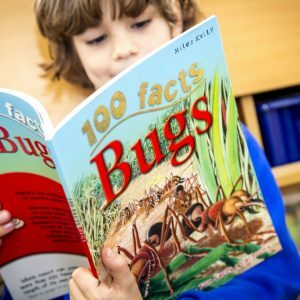 These resources will be match-funded by schools (with a cap of £3,000 per school).